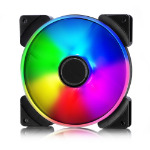 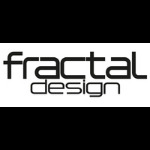 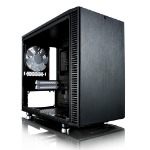 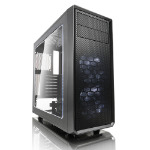 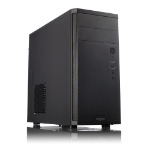 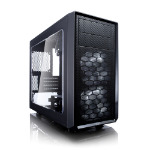 Fractal Design was founded in 1985 (originally Fractal Software) and now specialises is elegant and practical cases. 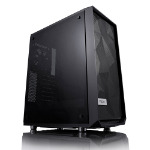 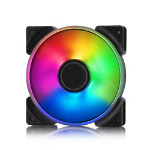 Famous for its sleek ATX, Micro-ATX and Mini-ITX cases which are refined each year through community feedback and suggestions, Fractal Design are able to provide a range of chassis which can appeal to every kind of system user. 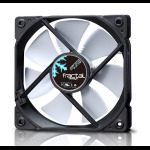 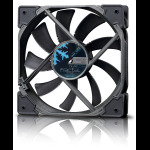 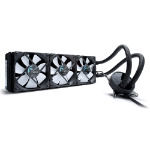 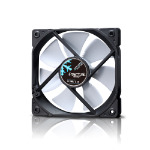 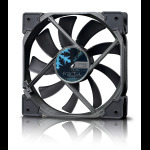 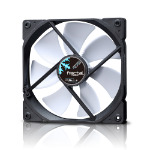 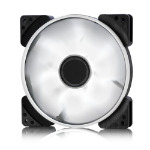 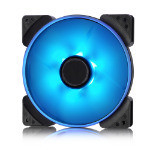 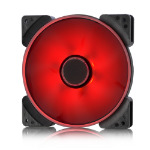 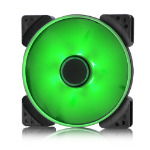 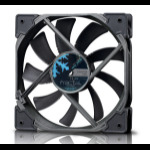 Fractal Design also offer a generous choice of power supplies, fans, and all-in-one liquid coolers.